Google changed the scenario of Android smartphones with its Pixel lineup. The company exceptionally stood on its promises to deliver the best Android experience on any smartphone and that too on its first attempt; the phone was an instant as it makes for a great all-rounder. 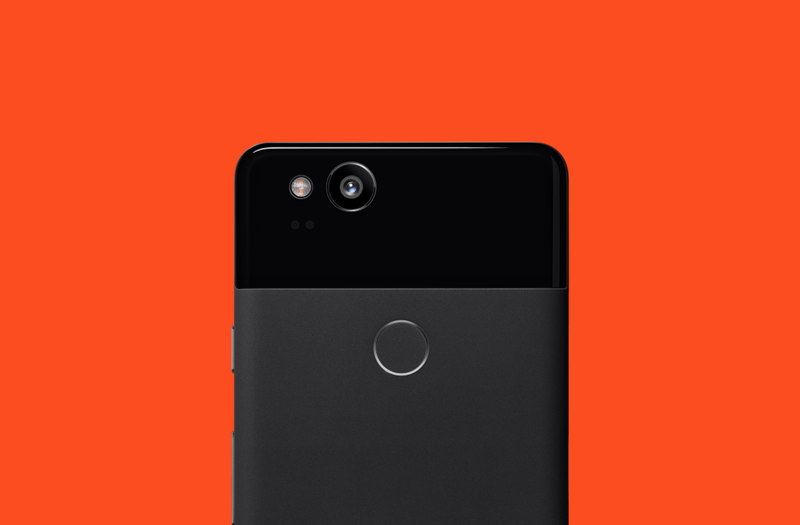 The search giant is expected to unveil the Google Pixel 3 and the Pixel 3 XL later this year, presumably during the month of October, following the prior releases. 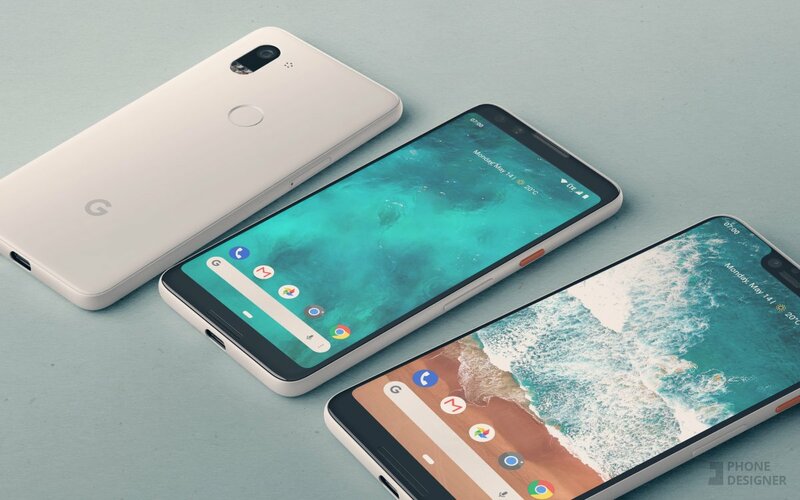 The Pixel 3 from the beginning has been speculated to sport a notch on the top, just like most of the other Android smartphone manufacturers. The notch trend began with the Apple’s iPhone X, however, essentially it was the Essential Phone which was the first to introduce the world to notch but the phone failed to play well. 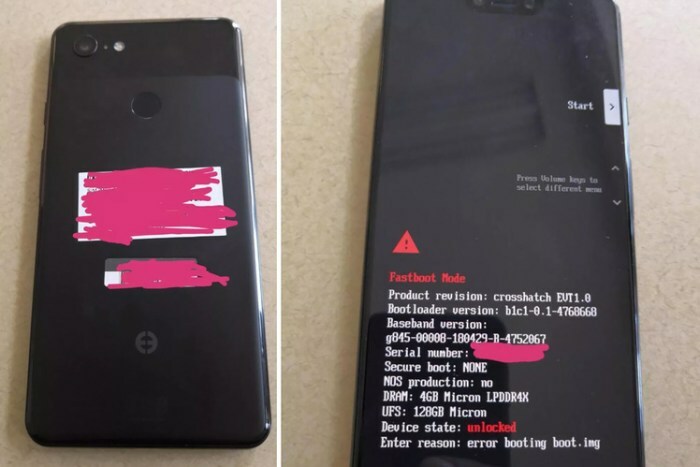 The Essential Phone was a disaster in many key areas like the camera, software issues and generally the users reported several issues related to charging and more. The iPhone X got the notch right, nonetheless amid a huge negative backlash from fans and critics alike. However, with the passing of time, people started getting used to it and most critics now state the all-screen design of the iPhone X as the best in the market. It’s the only phone on the market that goes almost bezel less even though it has a notch but at the same time it gets everything else right without making any promises. Google is expected to bank on the success of the iPhone X and emulate it with the upcoming Pixel 3 XL, according to the leaks. The leaked images show an all-front display except for the notch on the top; also the bottom of the phone is show in the image, its left to speculation whether the company will go the iPhone X way or stick to the thin bezels on the bottom like other Android manufacturers.